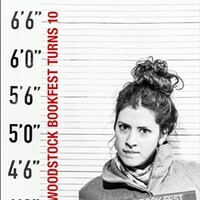 What's to come in the next 'Woodstock Book Festival' which turns 10 this year. 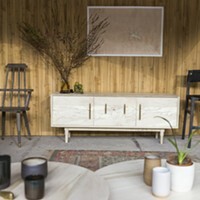 Put on by Hudson River Exchange, Hand Made Here is a holiday pop up event offering a wide selection of distinctive handcrafted items. This year, Hand Made Here will take over two shops on Warren Street in Hudson, welcoming shoppers every day from 11am-5pm for 5 weeks from Black Friday through Christmas Eve. 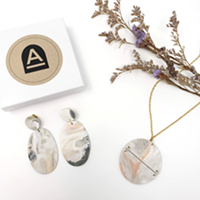 At Holiday Shindy in Pittsfield, MA browse through treasure troves of the finest handmade ceramics, jewelry, decor, toys, apothecary and more in the enchanting setting of the Shire City Sanctuary on December 9, 2018. 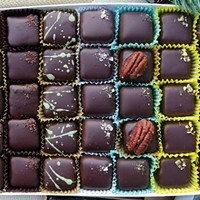 The Hudson Valley gets its first vegan festival. As part of 2018 O+ Festival, seven new murals are under way in the city of Kingston. Here's a guide to where they are and a sneak peek at what they look like. Head to Hutton Brickyard for the return of Field + Supply on October 5 through 7. 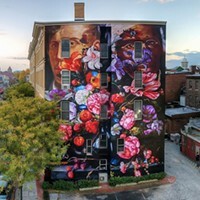 If a visitor to Kingston from a decade ago returned today, she would find a city fairly similar to the one she knew, with one great exception: the large murals that now festoon the city. 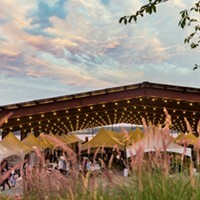 On October 6 and 7, Field + Supply , a modern maker’s design fair, will return to the Hudson Valley for its fifth year; its second at The Hutton Brickyards. 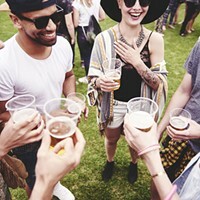 The first annual Catskills Wine and Food Festival is a two-day music and culinary experience on October 6 and 7, featuring over 25 cooking demonstrations by celebrity chefs, private tastings, a dynamic selection of beer, wine, and cider, a market, and an epic line-up of live music including The Revivalists and Lord Huron. 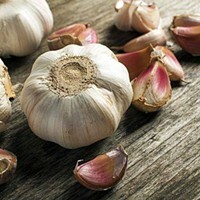 The Hudson Valley Garlic Festival kicks off on September 29, 2018. 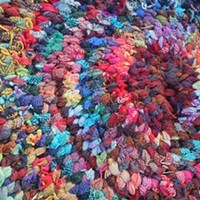 In the MKNG, a brand new craft fair and creativity festival, hits Bethel Woods Center for the Arts on September 29 and 30. 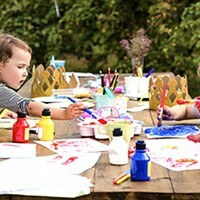 A brand new creativity festival comes to Bethel Woods Center for the Arts September 29-30. A family-friendly event, this two day craft fair will feature over 100 vendors, seven workshops, and live music. 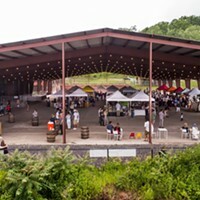 Hutton Fare, a food and craft festival that debuted this past weekend at Hutton Brickyards, has been cancelled and deemed unprofitable. 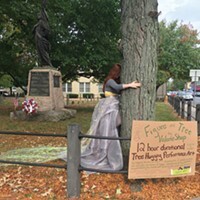 The 2018 Rosendale Street Festival hits Main Street on July 21 and 22. 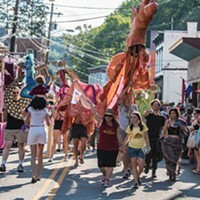 Discover music, art, dance, and film at the Wassaic Project summer festival.